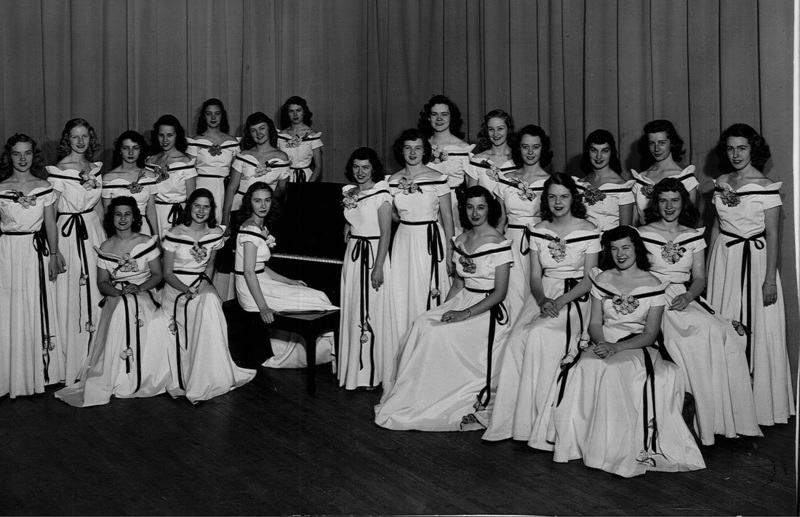 In the Beginning: Lafayette’s Choir Program was founded upon the school’s opening in 1939. 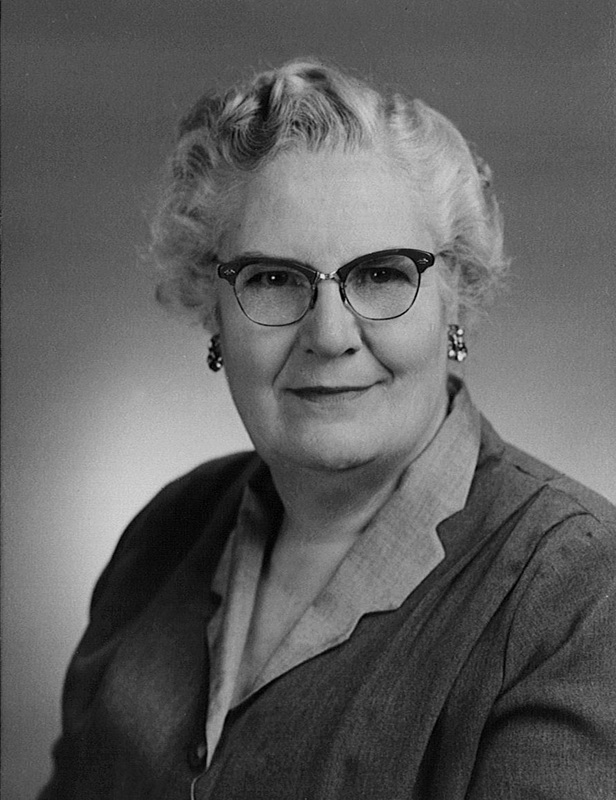 The choir’s original director was Grace Dean, and her work created a strong foundation for the program today. Dean founded the Charmettes, the prestigious women’s choir, and the Chanteurs men’s choir. 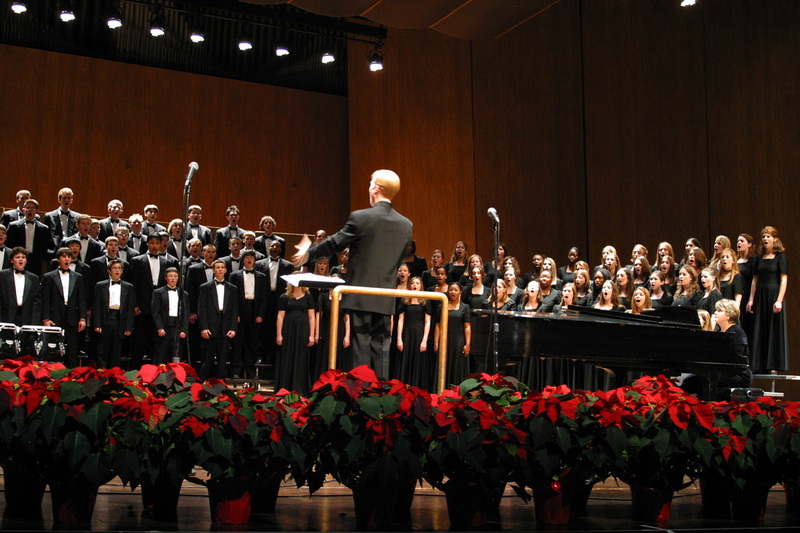 Lafayette Choir from its foundation has been known for performing the best in vocal literature. 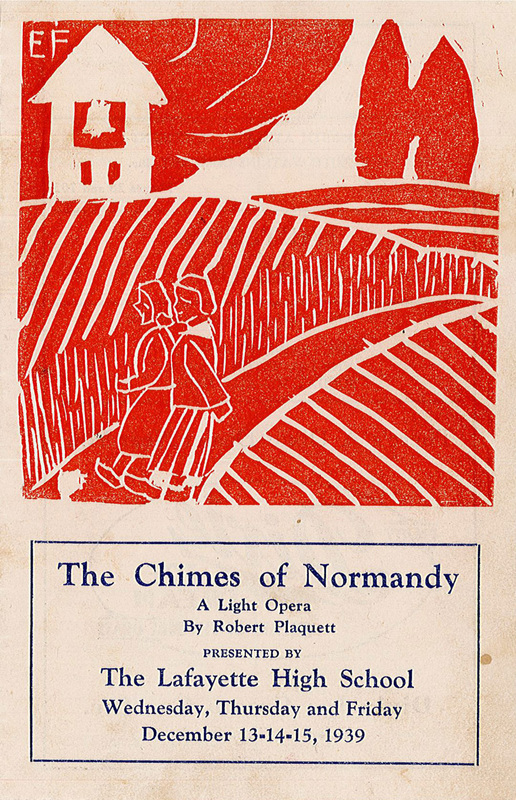 The first production by the Lafayette choir was given in December 1939 and was a performance of The Chimes of Normandy, a light opera by Robert Plaquett. The chorus frequently performed at camps, hospitals and U.S.O Clubs throughout Central Kentucky including Camp Knox, Nichols and Danville hospital. They also consistently won superior ratings at state contest. Jean Wake led the program after Dean’s retirement in 1963 through her own retirement in 1977. Her contributions to the choirs, along with her famous smile and kind words, continued to grow the program. Under her leadership the program expanded to six different ensembles that performed locally and nationally winning countless competitions. The Lafayette Choir as we know it today was strongly influenced by John Stegner who built the choral program to over 300 students. His tenure began in 1994 and lasted until 2003. Outstanding performances, regular touring and leading the state in All-State choir participants were hallmarks of Mr. Stegner’s choral tenure at Lafayette. His choirs performed for the Governor, the Kentucky Choral Director’s Association, and KMEA conferences. SCAPA: Lafayette became home to the School for Creative and Performing Arts in 1996. From its beginning Lafayette had a SCAPA vocal director to coach vocalists and conduct choirs. There have been as many as 54 vocal majors in a single year. The first SCAPA Voice director was Janet Graham who came to Lafayette after beginning the SCAPA Bluegrass choir. SCAPA vocal directors have included Janet Graham (1997-99), (2003-06) Pat Arnold, (1999-2003), and Laura Howard (2006-present). Today’s Lafayette Choir distinguishes itself by building on the tradition of excellence set by the choirs before us. An invitation to perform for the Southern Division Convention of American Choral Director’s Association (the first Kentucky Choir since 1989), Silver and Gold diplomas and first place wins in competitions ranging from the World Choir Games (2012) and Sing N Joy Louisville (2013), to UofL Chamber Choir Competition, Smoky Mountain Music Festival and MusicFest Orlando are all accomplishments of the last decade. The choir has sung as such prestigious venues as St. Patrick’s Cathedral in New York, Cathedral of the National Shrine and the White House in Washington D.C.